Place Your Vote Now for Elijah Williams for Player of the Week! 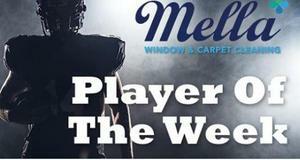 Senior Running Back, Elijah Williams is up for Tri-state Football Player of the Week. Use the link below to vote for Elijah. Voting closes at Noon on Wednesday, October 24.